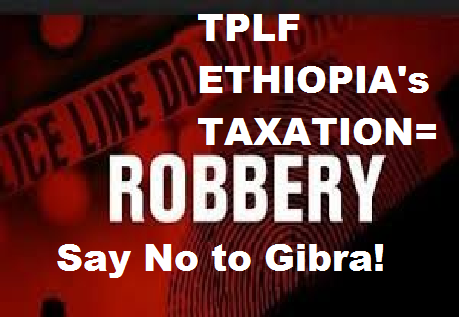 TPLF, the unelected and unrepresentative fascist/ terrorist group from Tigray which occupied state power in Ethiopia has imposed heavy arbitrary payments called ‘gibri‘ on small business in the country. 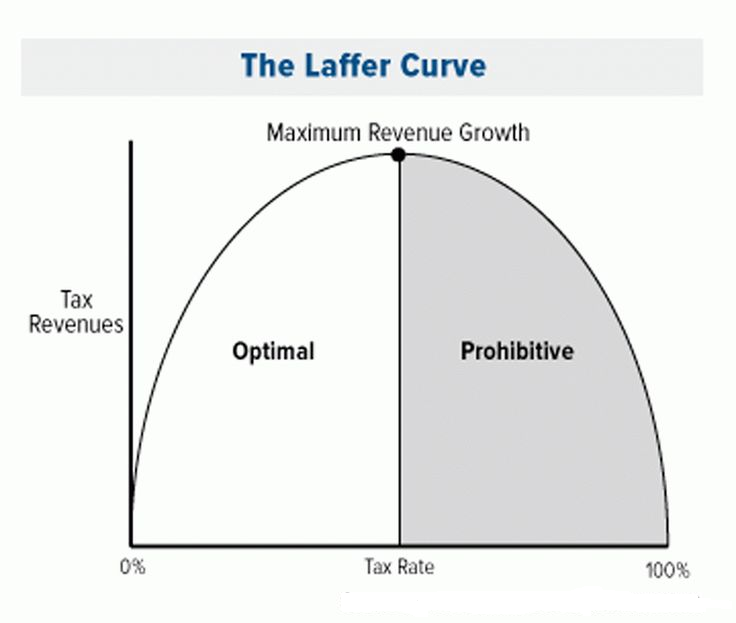 The group conducts such fraud activities in the name of taxation and federal state. The bankrupted TPLF is to compensate its income losses from international aid and economic boycotts people imposed on the regime through series of protests (#OromoProtests, #AmharaResistance, #KonsoProtests, #SidamaProtests and resistance in Ogadenia and other parts of the country). Critics claims that in the last 26 years and so the TPLF has engaged in war booty, systematically looting resources and transfers to its group members and its rocky homeland, Tigray, Ethiopia’s north. 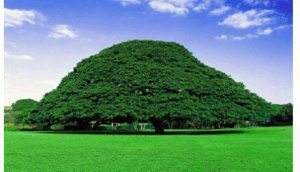 Click here to read ETHIOPIA: IS TPLF GOVERNING OR EXPANDING IT’S CORRUPTIONS EMPIRE? And also, protests against this new systematic escalation of TPLF’s thievery in the name of taxation is viral on Ethiopia’s related social and independent media. Slammed by unexpected tax hikes small business owners in Addis Ababa threatening to close their business.